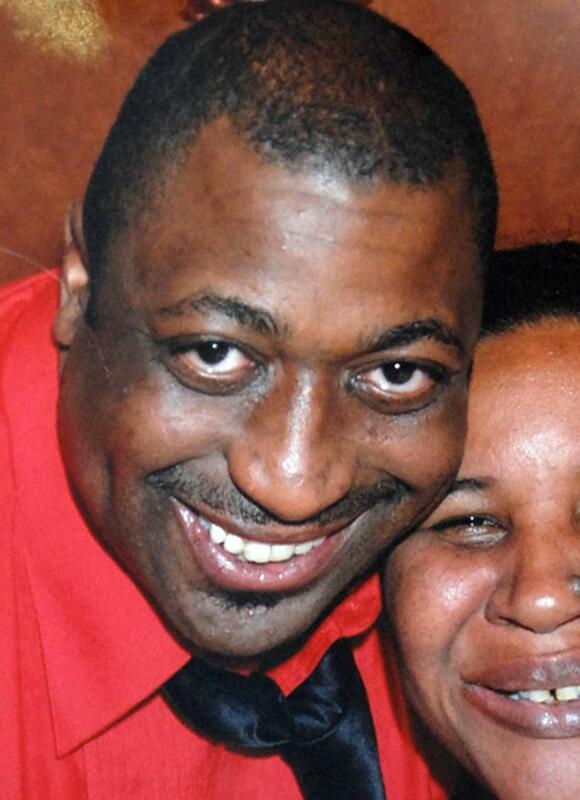 The feds have revived the grand jury probe into the NYPD chokehold death of Eric Garner — and a police witness who was questioned in front of the panel believes an indictment is looming, sources told The New York Post on Thursday. A high-ranking NYPD official and a sergeant testified behind closed doors in the Brooklyn federal courthouse on Wednesday after being slapped with subpoenas, sources said. Revelation of their appearances before the grand jury marks the first sign that the US Justice Department hasn’t abandoned the racially charged case since the inauguration of President Trump and the confirmation of Attorney General Jeff Sessions.